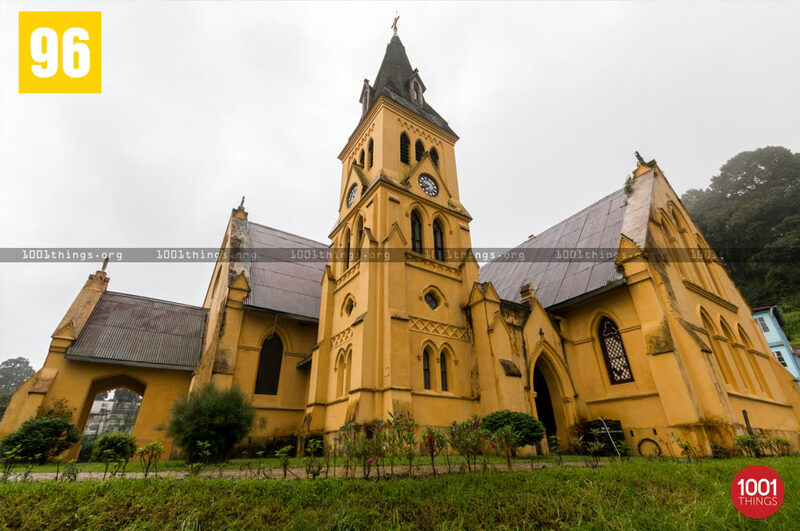 St. Andrew’s Church is one of the most beautiful structure you will find in Darjeeling, it is located in the most famous tourist spot, the Mall road or Chowrasta. 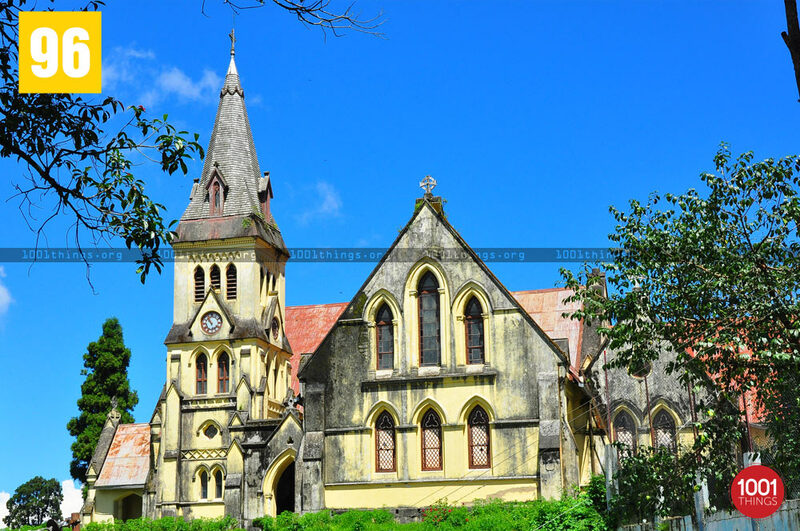 Constructed by the Britishers during the 18th century it is one of the oldest and pristine churches in Darjeeling Hills .The foundation stone of this church was laid down on St. Andrew’s Day on November 30th 1843. We can say that, it is one of the Gem which adds upon the beauty of the place. 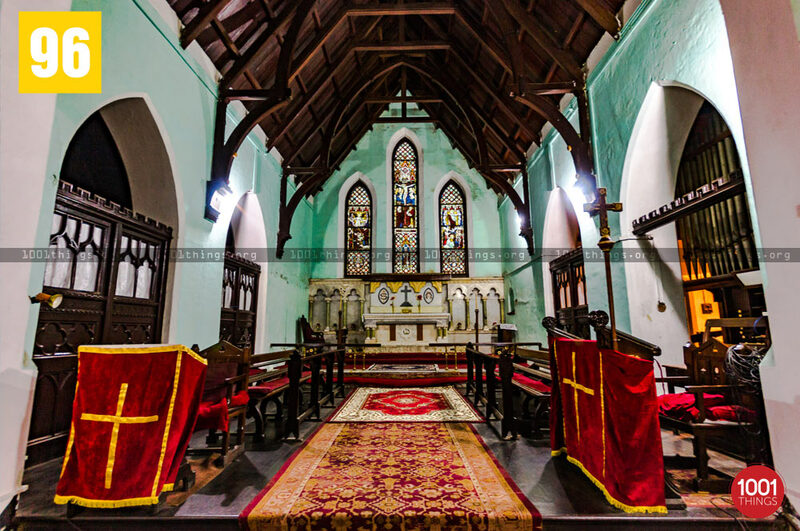 St. Andrews church which stands as a landmark of British tradition is named after the saints of Scotland, it is an Anglican church. It is one of the engineering marvels which depicts the excellent architectural skills of the Britishers. Being one of the most beautiful edifice it has been admired and praised by the tourists as well as the locals. At past it had no clock tower as we see it today and the attendants had to content themselves with a sun-dial. The first divine service was held in October 1844. In September 1867 the spire of the building was collapsed as it was struck by a lightening and so all the services were suspended as the shock had rendered the building unsafe and it took several years to reconstruct the damaged building and hence the regular services started off only after 1877. The clock tower with its bell which chimed every hour was build in the year 1883, which was heard all over the town of Darjeeling. The church is able to accommodate the congregation of about 200 persons. 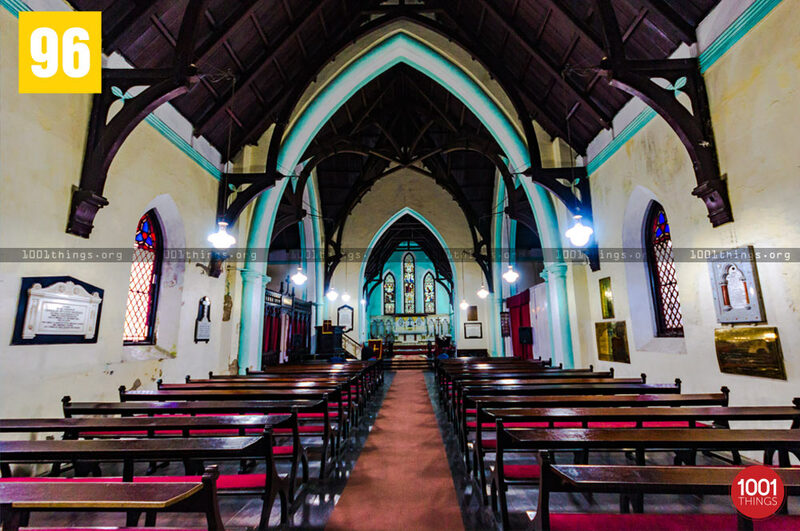 The interior of the church is equally praise worthy as it has been kept and preserved to its original historical form, the visitors can easily witness the excellent British architecture. However very little renovation has been done even after it stood several major earthquakes. 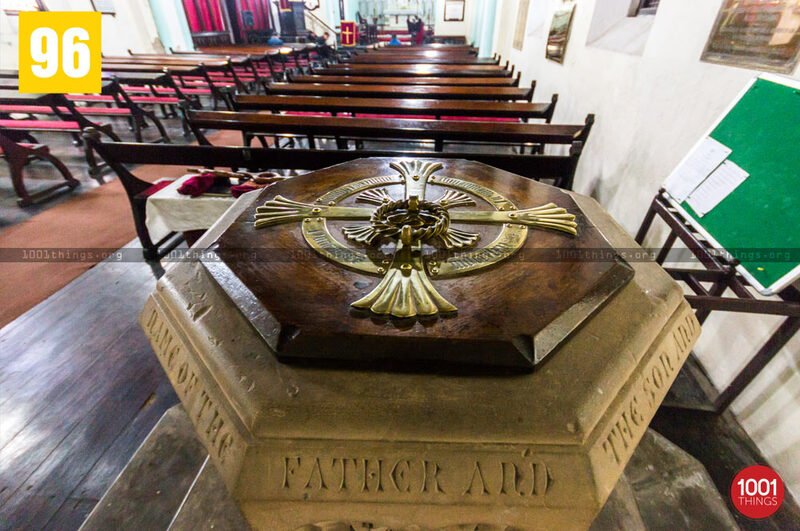 Along the walls of the interior of the church are inlaid mural tablets to the memory of some of the oldest residents and settlers,chief among them being Lt. Gen. Llyod, the discoverer of Darjeeling.